Hi! Welcome to my divelog! I presume you’ve come here because you would like to know what this project is about, so let me give you a brief explanation. Keeping a dive log is something that many divers do. First of all, it serves a very useful purpose, such as keeping a record of the amount of weight used with a given exposure suit & equipment setup, and keeping track of the surface air consumption. It also provides a dossier of one’s experience level. That’s particularly useful when you are on a diving holiday, say, and you need to provide some “evidence” to the local dive shop that you are sufficiently experienced to join for a certain dive. For many, however, keeping a dive log is just a nice way of keeping a memory of their diving adventures, long after the cylinder valve has been closed and the post-dive chat with buddies is over. Nowadays, some people have moved towards logging their dives via software installed on their laptop, or even an app on their phone. Others – and I count myself amongst this category – still like keeping a traditional logbook of the paper & ink variety. Right, so that’s enough about logbooks. How did this specific project come to mind? Very often I carry a camera with me on my dives. For this reason, I had long thought of starting a webpage dedicated to the sharing of my images. But then, once upon an afternoon, it struck me. Why not post the pictures from my dives in a dive log fashion? Not that I would ever want to replace my trusty paper logbook, but surely it would be nice to compliment it with an online log which would also enable others to share a little bit in the excitement of exploring the underwater world. And that’s the spirit in which this site was created. It won’t necessarily log each and every dive I make (I have my paper logbook for that! ), but dives on which I carry my camera and happen to encounter something which I deem to be worth sharing will find their place here. Also, I don’t intend to restrict this webpage strictly to my dives. If there’s a diving topic which I feel like writing about, it will crop up on this space. Indeed you can finding a listing of such articles here. Whatever brings you here, I hope you enjoy your stay on these pages! This will be an exiting but also.an educational adventure. Other divers can learn from your diving skillls and academic knowledge which you so kindly share. Just a little note about logbooks in whatever format are very useful for medicolegal purposes as well. Good luck, enjoy and tak care. Thanks so much for your kind comments, Mario! Thrilled to see you over here 🙂 And many thanks for your input regarding the usefulness of logbooks for medical & legal purposes! Cracking pictures and interesting reads. 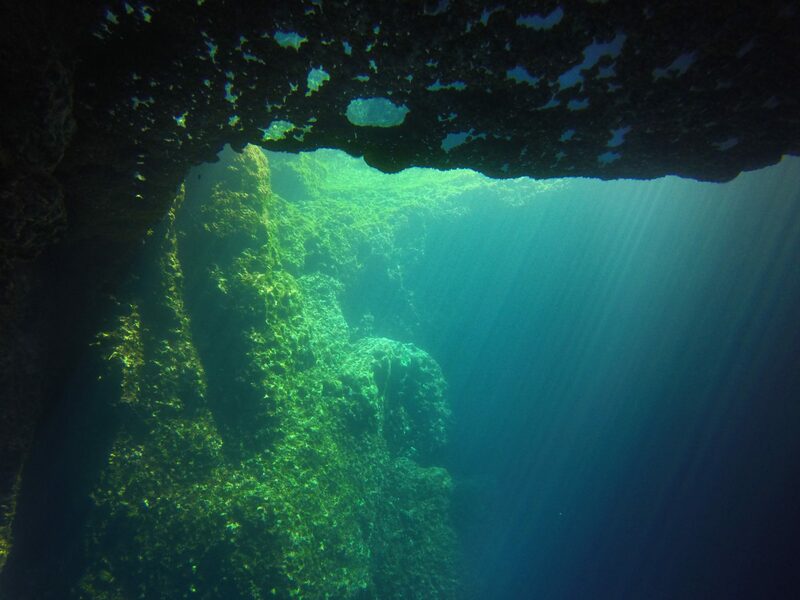 Bringing back nice memories from my dives on this lovely island. I visit Gozo every year. Hope we can dive together one day. Hello Joseph. I really like your blog and philosophy. Loved your article on the EDU Decompression Report. Around that time of year, the sea temperature at surface should be around 27degC. 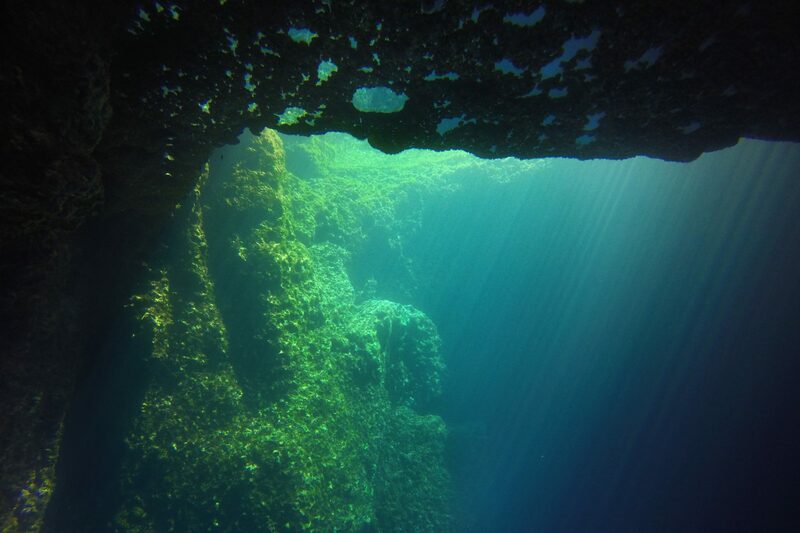 At a depth of 40m, it drops to 20degC or 18degC. Once you encounter the thermocline it does feel colder, so it depends on how cold you generally tend to feel. For my recreational dives I’m perfectly fine in a 5mm wetsuit, but I always do my tech dives in a drysuit (August included).